Do you need a website and hoping to get that website up fast? You should consider a website builder! 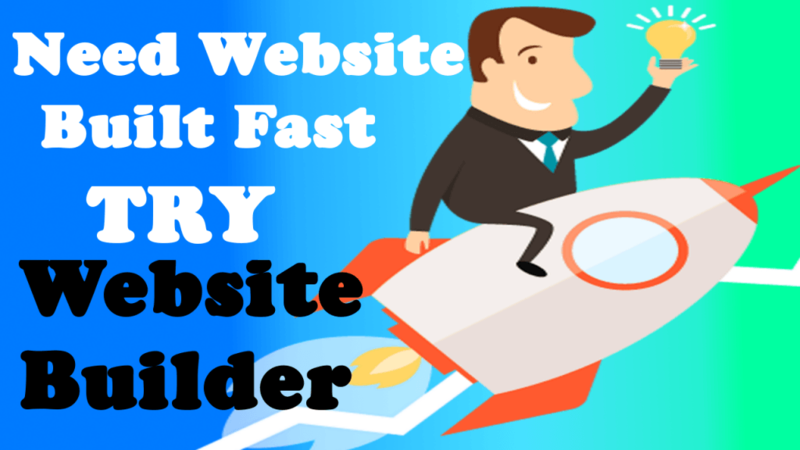 A website builder allows you to easily create a website with unlimited pages. Not only this, it’s usually very affordable to use. This can help you save your business money and still have an eye-catching design for your website. Website builders are incredibly professional, they can be found online, and below, you’ll find the top reasons why you should use one. Website builders are affordable to use! A website builder is usually free to use, with a monthly price in order to host your website and keep it online. 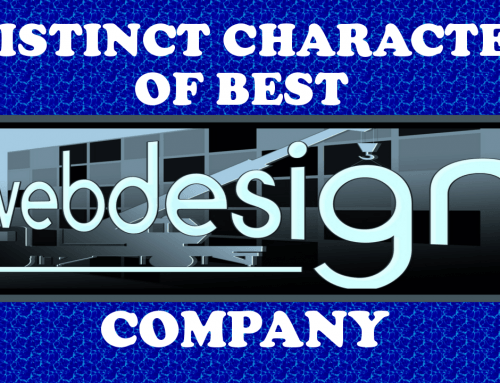 This allows you to save a lot of money, most web design companies charge hundreds of dollars, sometimes thousands of dollars to produce a good website for you. Using a website builder allows you to cut costs and get the same great design, for much less money. It is an excellent way for you to improve your business and do something substantial for your online presence, without costing your business a lot of money. Website builders are straightforward and to the point. 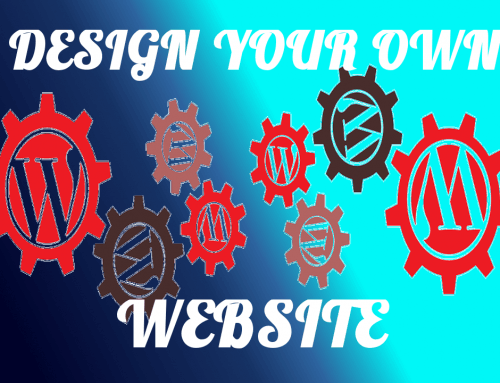 While a web design company may charge you several hundred dollars a month in order to host your website online and provide regular monthly maintenance, website builders allow you to host your website for cheap price. 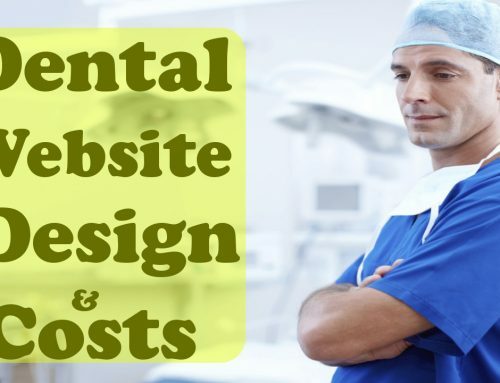 They usually charge just a small fee each month which is is a very affordable price to get for your website. They can offer you unlimited pages, and eye-catching design, and much more. It’s a low rate to get a website online and start getting online sales. Website builders come with search engine optimization! Optimizing your website for search engines is necessary if you want to get visitors online. Driving traffic to your website is easier said than done, but through search engine optimization, it is possible. SEO allows you to optimize your website for targeted keywords that are related to the products and services that you provide. By optimizing your website, you can improve your search engine rankings and get noticed on the Internet. Website builder sometimes come with search engine optimization free of charge, so it is a great way to get your website to the top of the search engines quickly. A website builder is much easier to use then hiring a web design company or trying to do it yourself. Websites require HTML experience and knowledge of a programming language. Website builders allow you to get your site online quickly and efficiently, it’s very straightforward and to the point. In fact, it can take little time to get your website set up using as website builder. Website builders make the process simple. If you are saying to yourself I need a website, or I need a website quickly, you can use WebHornet’s online website builder system. 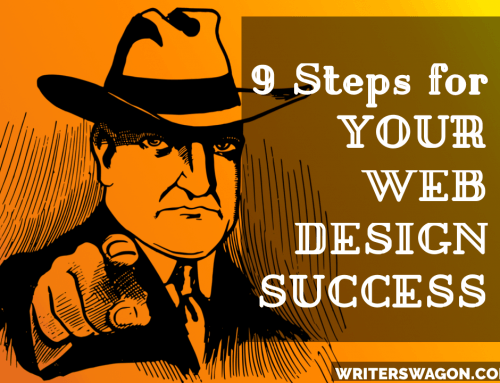 9 Subtle Suggestions to Web Design Success to Engage your Best Audience and Retain them! 9 Simple Suggestions for an Aesthetic Website Design for a great Visitor Retention Rate! 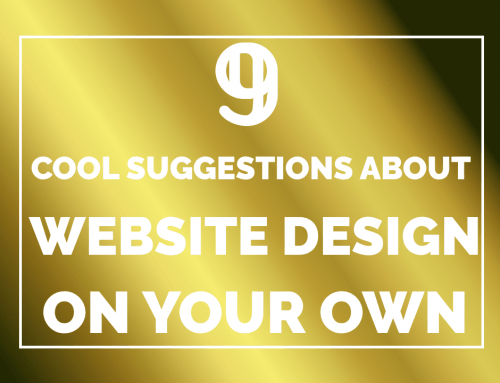 9 Killer Suggestions To Design A Website of Your Own? Try These Killer Ideas, to leave your Site visitors Drooling for More! Want to learn Web Design? Does it pay you Great Dollars? Learn Now!